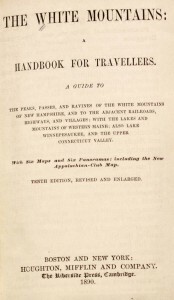 The 1890 edition (with updates) of an 1876 guide to the White Mountains edited by Moses Foster Sweetser (1848 –1897) is a fascinating glimpse into late nineteenth century outdoor travel and travel writing. 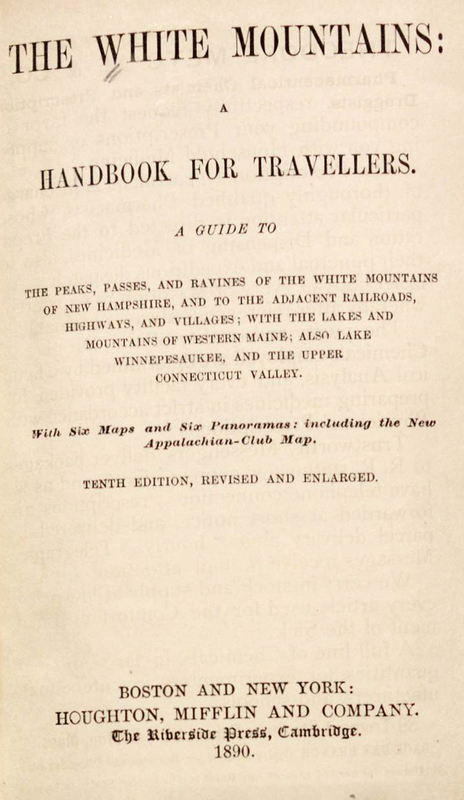 Bent’s Bibliography of the White Mountains, published in 1911, billed it as “the most comprehensive guide to the White Mountains that has been published,” and this seems to be an accurate claim. Sweetser is incredibly thorough, both in describing the natural beauty that awaits his readers and in helping them plan every detail of their trips. 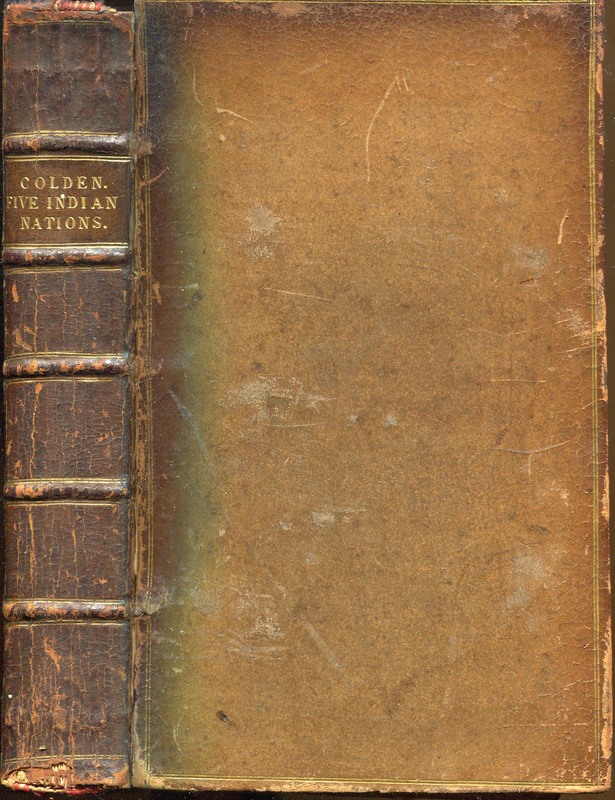 Published at a time when the advent of paid time off and inexpensive train travel opened up recreational opportunities for the middle class, Sweetser’s guidebook offers all the tools for planning a “do it yourself ” vacation. 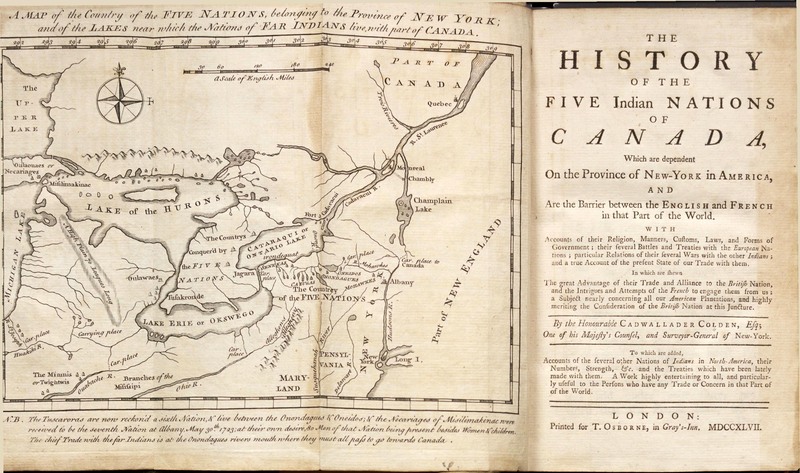 Sweetser seems as comfortable with the scientific and practical portions of the guidebook as he is with the subjective and descriptive passages. His depiction of the ideal season to visit is more exuberant than we might see in contemporary guidebooks. A good portion of the book concerns what Sweetser calls “pedestrian tours or what we would call “hiking.” In text aimed only at men, he proclaims that these walking tours, “afford ground for rejoicing to lovers of American physical manhood.” Sweetser orients much of the book, particularly those sections dealing with outside adventures, around the Appalachian Mountain Club, formed in 1876. The club had 700 members at the time of the 1890 printing (as compared with 150,000 today) and was created specifically to explore the White Mountains by MIT Professor, Charles Pickering. Sweetser leverages the organization’s credibility and reputation throughout the book. One of my favorite sections in Sweetser’s guidebook contains practical advice for men planning pedestrian tours while in the White Mountains. In the days before performance fabrics, he suggests the following attire. He then gives the following resourceful advice for footwear. “Shoes should be selected with great care, and should fit neatly… the bottoms of the soles and heels should be garnished with rows of the soft iron hob-nails to prevent wearying slips…. 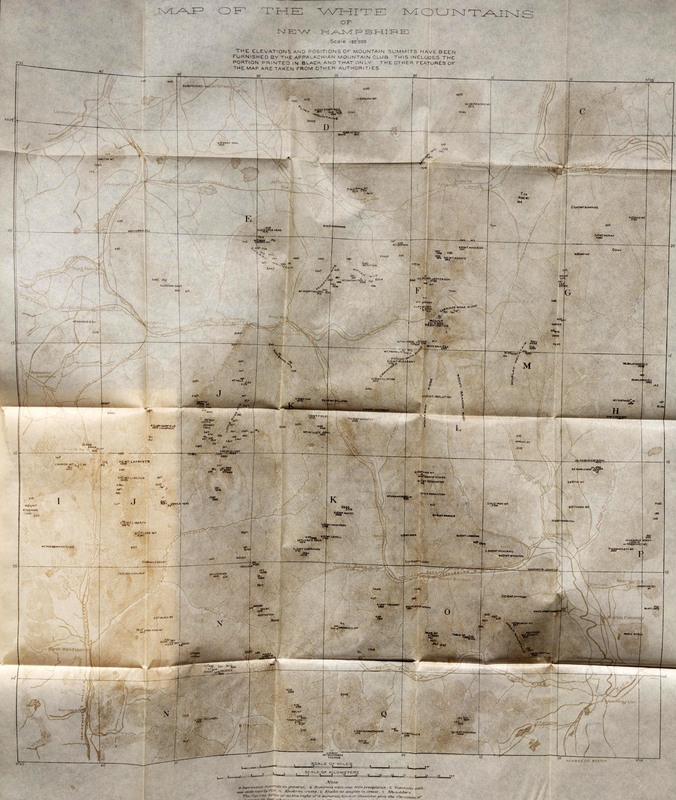 The White Mountains was such a popular tourist destination in the late nineteenth and early twentieth century that a bibliography devoted to guidebooks and other types of literature about this specific area was complied in 1911. 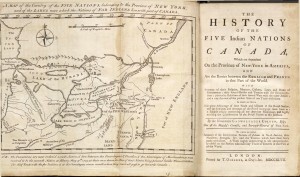 Bent’s Bibliography of the White Mountains, originally published by Houghton Mifflin for the Appalachian Mountain Club, contained lists of magazine articles, newspapers, fiction, poetry, journal articles and artwork about this scenic area. 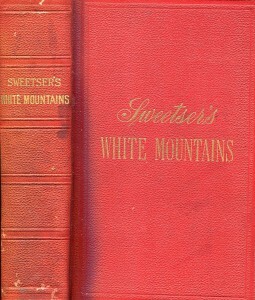 Sweetser’s handbook for the White Mountains also appears in one other significant bibliography with a lengthy but descriptive title, Descriptive List of the five-hundred and forty-eight books published by Houghton Mifflin & Co. and Exhibited in the Model Library of the American Library Association at the Chicago Exposition of 1893. 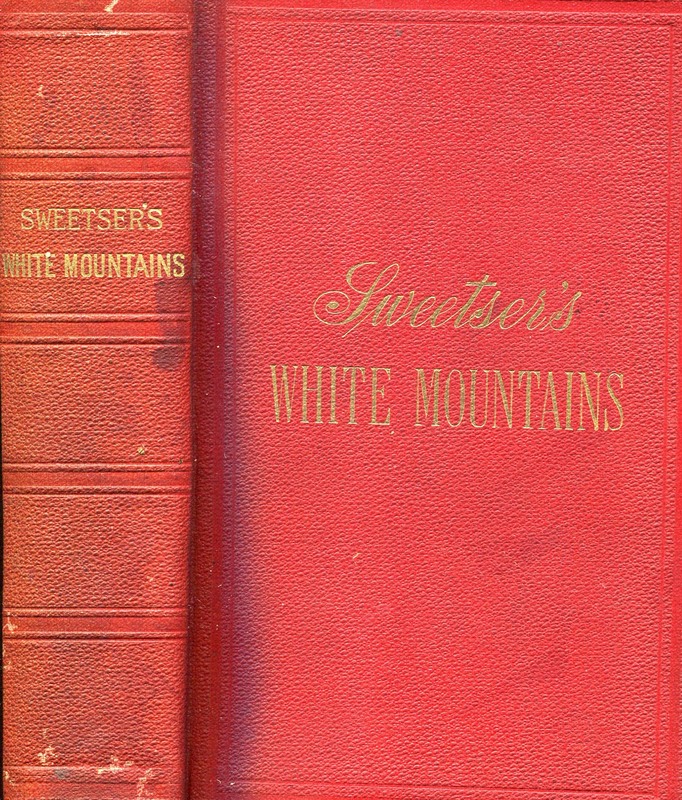 Sweetser’s handbook is most intriguing for the details it reveals about travel and everyday life in 1890. While the scientific sections are a bit tedious, the rest of the handbook is an appealing and complete vacation guide, written with sincere enthusiasm. It is sad to think that the area has changed so much since Sweetser so thoroughly and eloquently described it in 1890. You are currently browsing the I Found It at the Watkinson! blog archives for February, 2015.